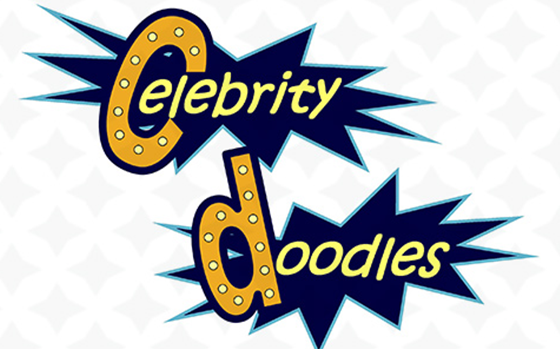 Our cameraman, soundman and producer arrived early to videotape the amazing silent auction display of drawings, notes, collages and autographed items donated by Lady Gaga, Olivia Newton-John, Donny and Marie Osmond, Vanessa Williams, Kylie Minogue, fashion designer Bob Mackie and others. Next, we interviewed the many celebrities in attendance, including Barry Manilow, Suzanne Somers and husband Alan Hamel, Lorna Luft and Susan Anton. 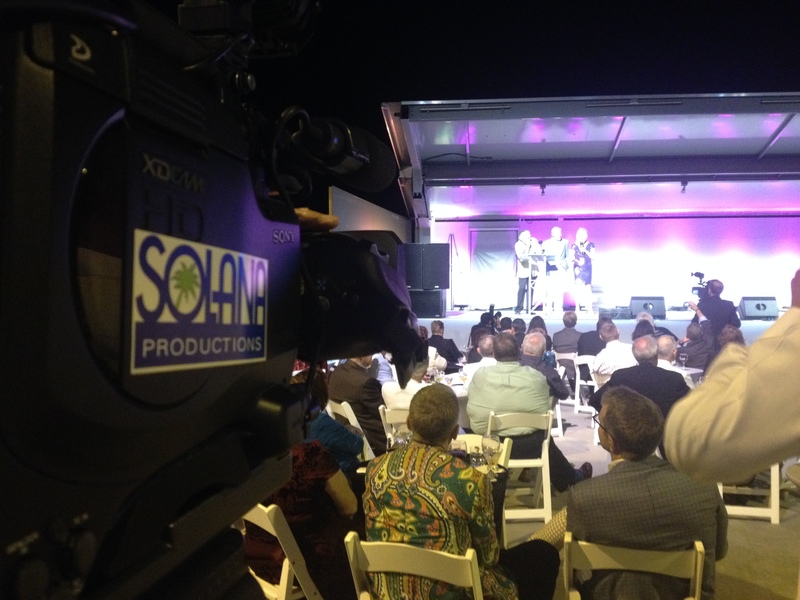 As the fun-filled gala unfolded, our crew shot the on-stage awards and entertainment, which featured a rousing performance by Taylor Dayne. The event raised thousands of dollars for Desert AIDS Project and we were honored to help! Desert AIDS Project serves people living with HIV and AIDS by providing comprehensive support, including medical care, case management, and social services, like food, housing, and counseling. D.A.P. also offers free and confidential HIV testing at a number of locations throughout the communities it serves. To learn more about Desert AIDS Project, please call 760-323-2118. 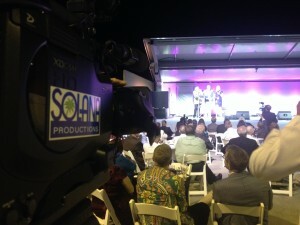 For AV support for your live event video production please contact Solana Productions.